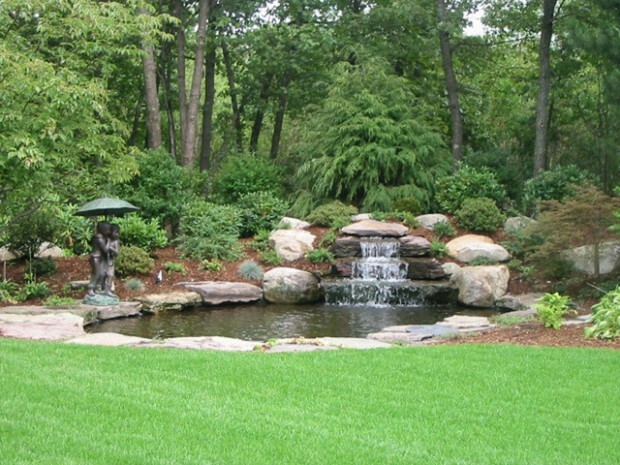 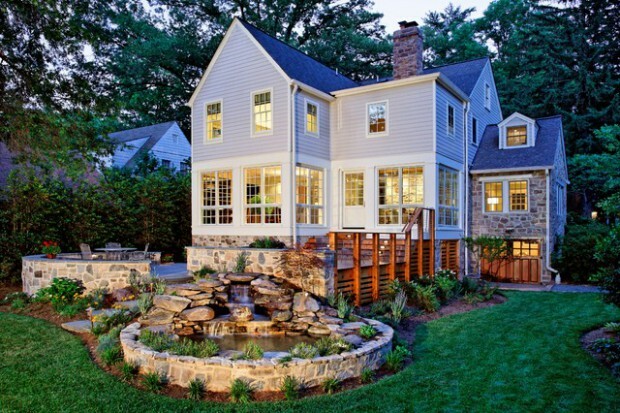 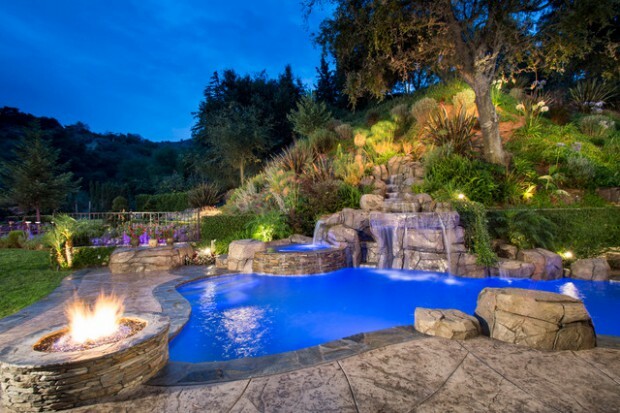 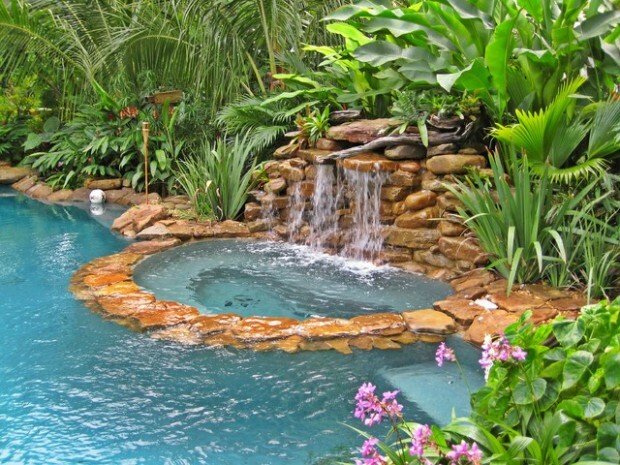 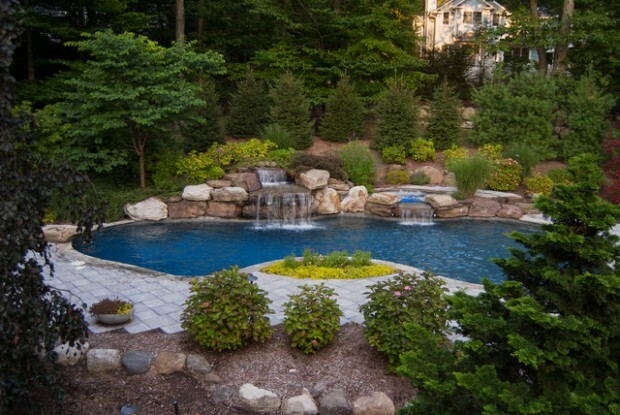 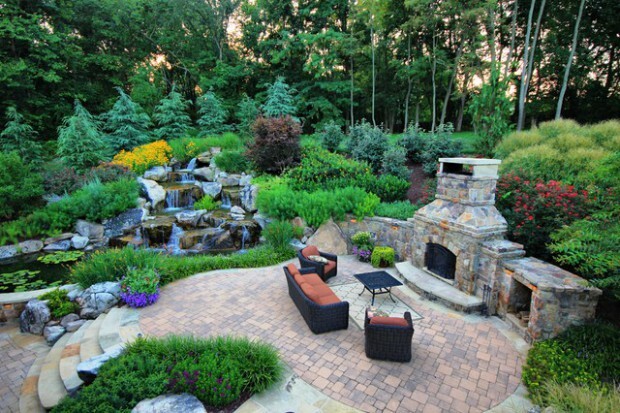 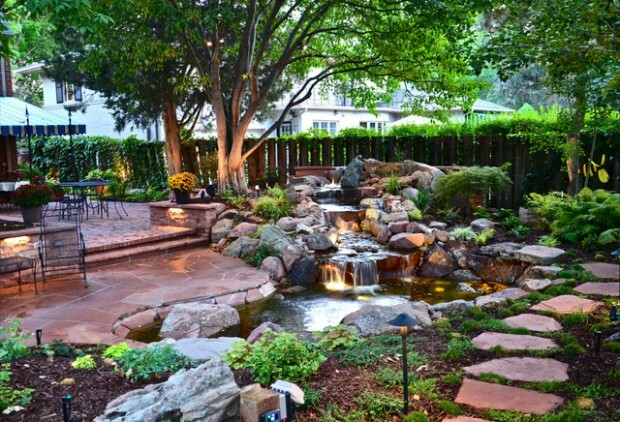 A waterfall can completely change the atmosphere of your backyard. 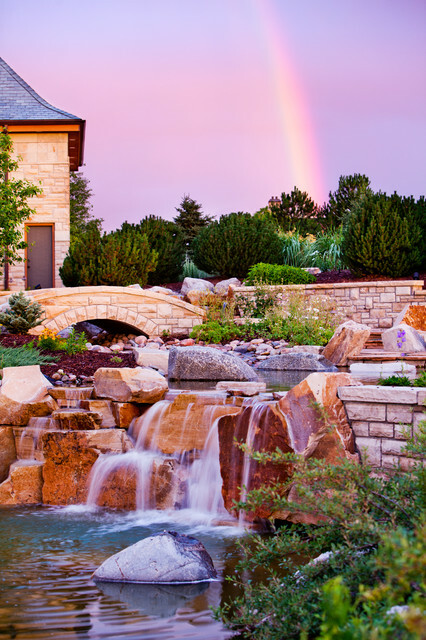 Falling water produces a peaceful sound that is soothing to the soul. 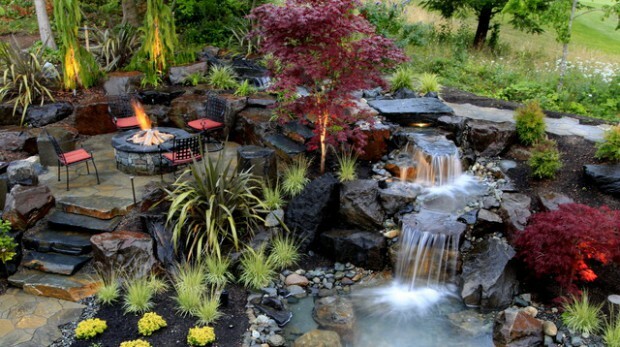 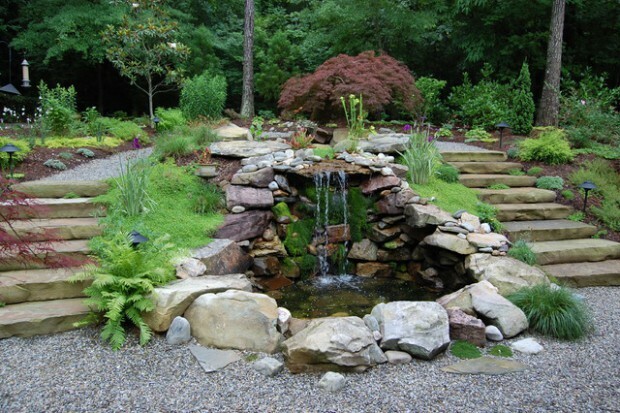 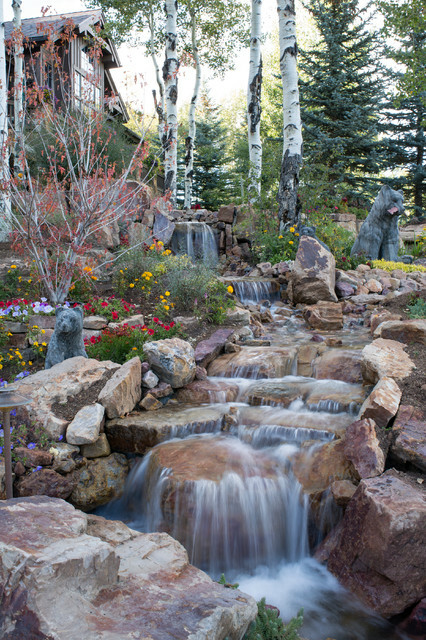 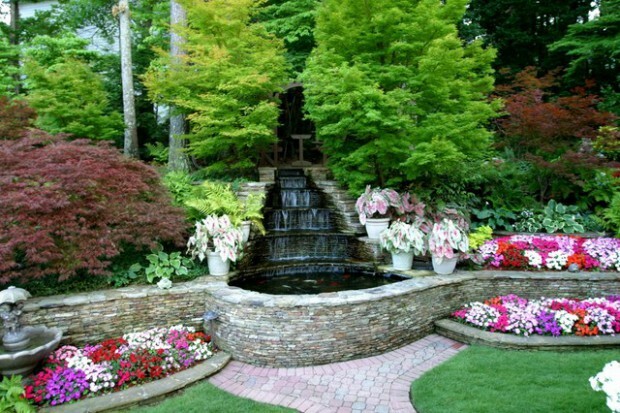 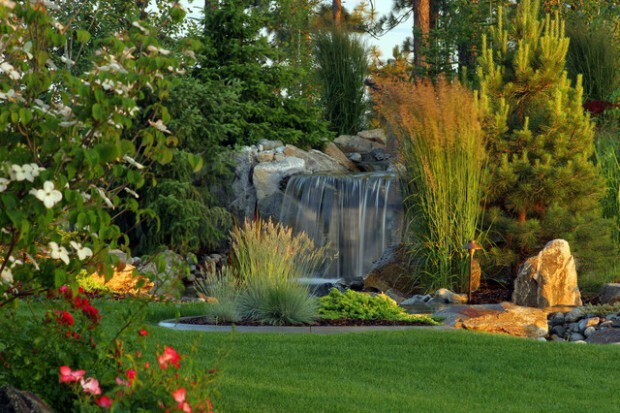 Including a waterfall in your garden is an excellent way to add an atmosphere of luxury. 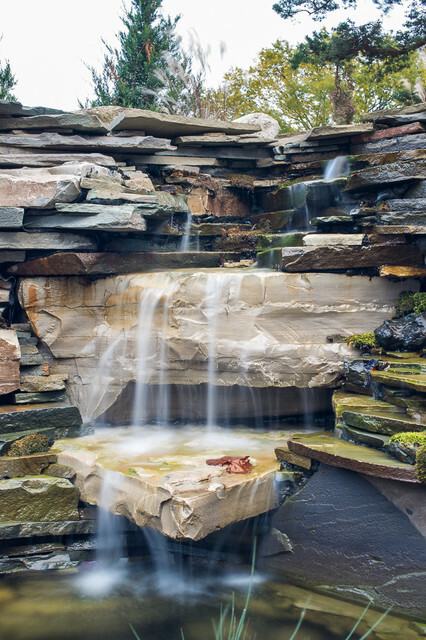 The sound of water moving over rocks is inherently soothing, and larger cascades toss mist into the air, creating a cooling effect outdoors and acting as a humidifier indoors. 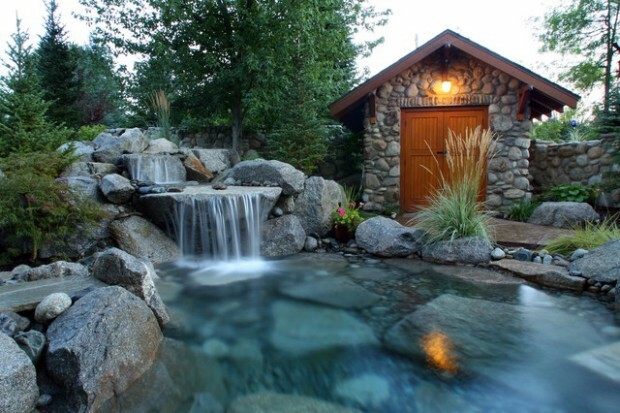 Water is a power that helps to relax, and sounds of falling water create real harmony.